Victoria has been with JDS since 2012, leading the economic valuation group and now leads the Company’s Finance and Accounting Team. Victoria has been involved with a majority of the Jeffco Ventures transactions and the structuring of financing arrangements for the JDS group of companies. With over eight years of experience in various finance roles at Scotiabank, Export Development Canada, and Business Development Bank, Victoria’s analytical skills enable her to make decisions while keeping a focus on details. Victoria is completely fluent in English, French, and Spanish and has had numerous work experiences with multinational companies in various industries. 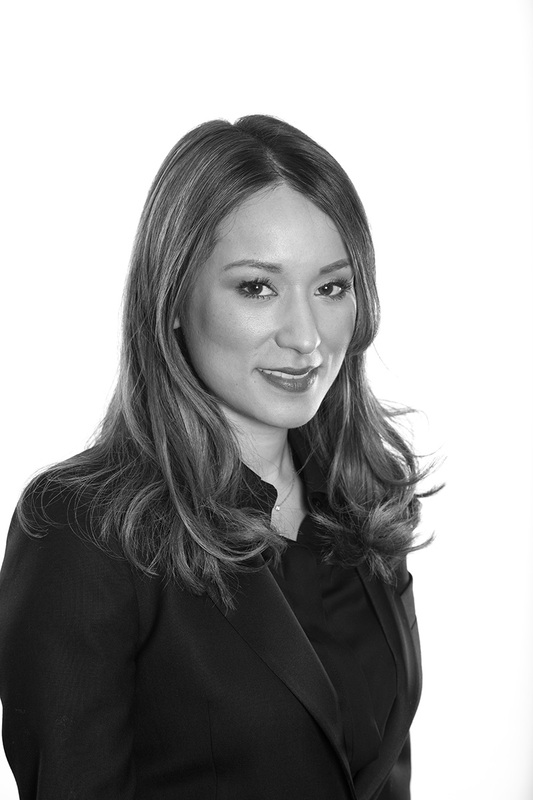 Victoria has a Bachelor of Commerce from the University of Ottawa and is a Chartered Professional Accountant.